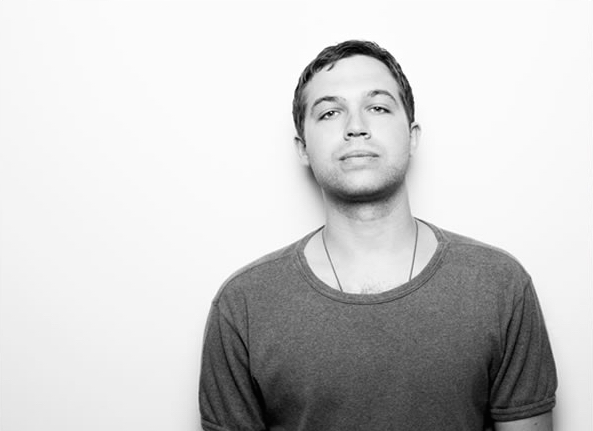 Mark Fanciulli is one of modern electronic music’s most complete artists. An innovative and forward thinking producer whose dexterity and creativity behind the decks have made him a much desired DJ around the world. With a strong work ethic and a clear and determined vision for the future, it has been no surprise to see Mark climb the ranks as quickly and with as much humility as he has managed since his 2011 debut. It was that debut that got Mark’s solo career off to the perfect start. “The Tide” was signed up to Joris Voorn’s Rejected imprint and went on to be the biggest track of summer 2011. Quite an induction, but not a wholly unexpected one when you consider the technical ability of this gifted producer who had spent the last few years honing his skills on the studio desk. “Keep On” a collaboration with Jordan Peak on Area Remote later that year and then his own “Sacrifice” on Saved Records in 2012 brought further success and garnered Mark wide critical acclaim and a helped yield a particularly strong fan base for a young producer with relatively few releases. But Mark has always been someone who focuses on quality ahead of quantity. “Cutoff” which was released via Leena Music and 2013’s “Game Plan” on Saved Records confirmed his much deserved status as one of the scene’s most exciting producers whose ability enables him to craft tracks across the entire spectrum of electronic music. That same attitude also comes into play during Mark’s engaging DJ sets. A desire to play across the board and create a proper journey for the crowd has made Mark an extremely popular performer at the best clubs and festivals around the world. He is as adept at killing the floor at clubs like El Row in Barcelona, Amsterdam’s Studio 80, Space in Ibiza and Ministry of Sound in London as he is rocking festivals such as Sonar, WMC and the roadblock Saved events in his hometown of Maidstone. Having achieved so much already and still only at the age of 26, Mark has a bright future ahead of him. With his skill set and self-drive all at his disposal, he holds all the cards, it’s just up to him in which direction he will head next.